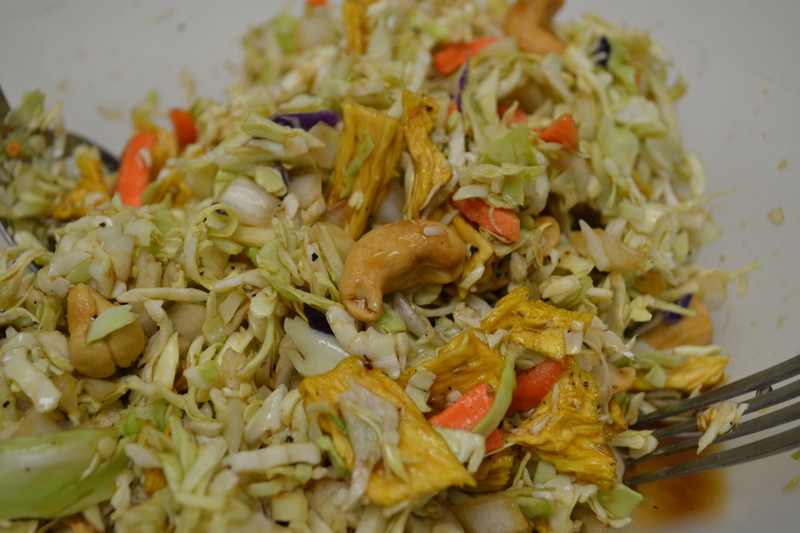 This entry was posted in Recipes and tagged Asian Flavors, Cabbage, Coconut Aminos, Coleslaw, Dehydrated Pineapple, Paleo by livinglikelinds. Bookmark the permalink. This looks awesome. 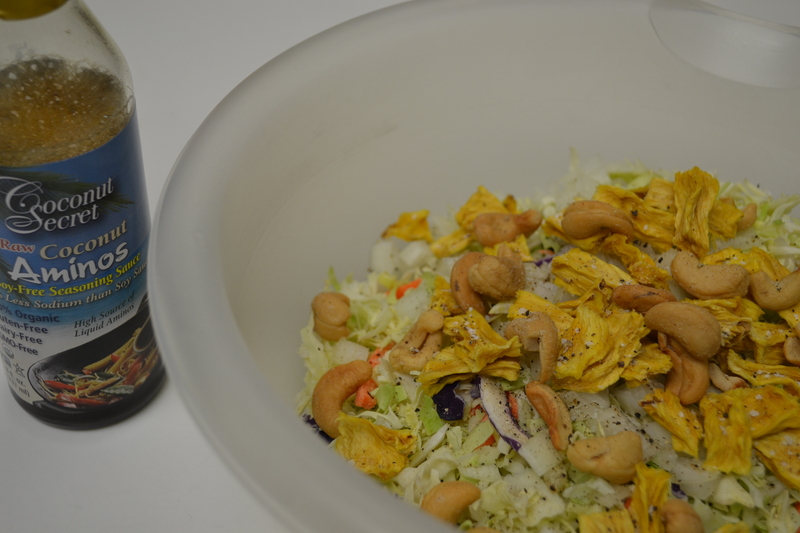 I haven’t used coconut aminos – can you find them at the grocery store? Thanks for the tip Linds!